Natalie Lehmann grew up in a tourist hot spot in the Eastern Sierra Nevada mountains. A California girl who loves the great outdoors. Her fascination with science, health, medicine and art started at a young age. She found that acupuncture was a modern yet ancient blend of all her passions. She graduated from OCOM with a Masters in Acupuncture and Chinese Herbal Medicine and was board certified in December 2013. Aside from acupuncture, she also does Cupping, Moxa, Nutrition & Applied Kinesiology, Aroma Therapy, and Gua Sha. 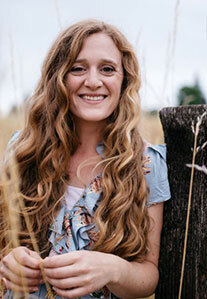 She loves to introduce acupuncture to individuals who are apprehensive about needles but wanting to try acupuncture! 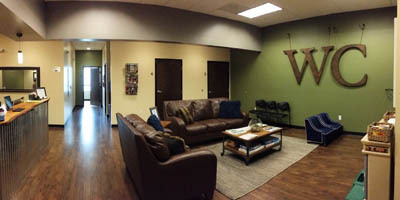 The modern, rustic office at West Chiropractic & Wellness is a warm, inviting place where we hope you’ll feel at home. We strive to be a place where both children and adults can feel comfortable and look forward to their visits. Parents, don’t feel like your child will be disruptive to other guests. We welcome children and have made sure to have plenty of fun things for kids to do while they wait. At West Chiropractic & Wellness, Wilsonville chiropractor Dr. Alyssa Kurth DC understands that raising healthy kids is our best hope for creating a healthy future in our community. Teaching children to make wholesome choices from a young age on ensures that good habits become routine and last a lifetime. Early in her career, Dr. Alyssa Kurth realized that teaching kids healthy habits right from the start is easier and more effective than trying to change someone who is set in their ways. 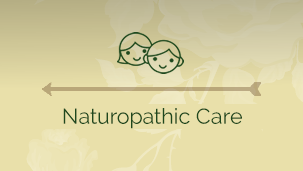 Naturopathic medicine combines the most effective therapies of mainstream medicine with scientifically validated complementary and alternative medicine. 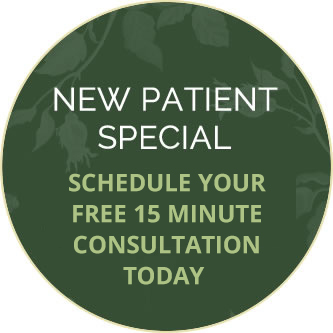 Whether you are looking for conventional or naturopathic care or something in between, we can help. 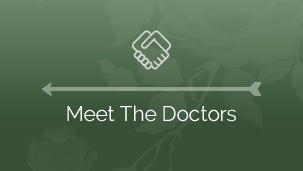 Working collaboratively, Dr. April Voves ND, our naturopathic primary care doctor, seeks to understand and support your current health care needs as well as your long-term health goals, all the while providing a supportive approach and compassionate partnership to help you achieve optimal wellness. Our provider is an expert in the Gonstead Technique, which involves in-depth analysis of information about your condition, allowing us to treat the cause of your problem, not just its symptoms. The deliberate specificity of this technique means you see positive, long-lasting results with fewer visits to our office. It also means adjustments are gentle enough for even our youngest practice members. We hope you’ll join us to learn more about chiropractic and naturopathic care and our approach to creating a healthy community, one patient at a time. We look forward to seeing you! Contact us today for an appointment. In comparison to my previous experience with a chiropractor, you guys are a dream come true. I loved this place, they treat me very well! Thank you for the attention and caring attitude. I have and will continue to recommend you to others. Your gal at the front door is great! Dr. Alyssa is compassionate, caring and helpful. I would recommend her to anyone in the Wilsonville area without hesitation! Truly felt care and concern from the doctor! I would definitely recommend. 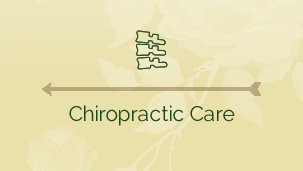 I have enjoyed my time at West Chiropractic & Wellness, specifically because of the friendly staff, knowledgeable docs, and for everything I have learned so far. Dr. Alyssa is extremely down to earth and very knowledgeable. I feel confident she can help me! Great practice, happy to have found it and am glad I get to be treated there.